Electric Vehicles (EVs) play an important role in this vision too. We recognise the critical importance of local energy generation, storage and supply to enable the expected widespread uptake of electric vehicles without having to re-inforce the local energy grid. Take the EV targets – UK Gov wants all new cars and vans zero emission by 2040 and between 50 and 70% of all new car sales and 40% of all new van sales to be zero emission by 2030. Other UK Gov targets are a 7kW EV charge point for all new dwellings, workplace charging and EV charging in local planning policies. 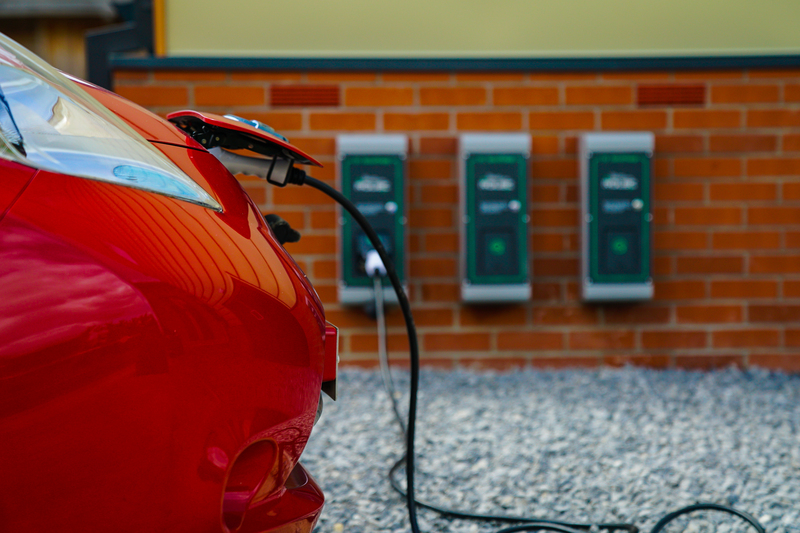 Furthermore, studies suggest that 60% of EV charging will be done at home, 30% at the workplace or commuter car park, 7% at destination and 3% en-route. Where is the electrical energy coming from? Is there capacity? 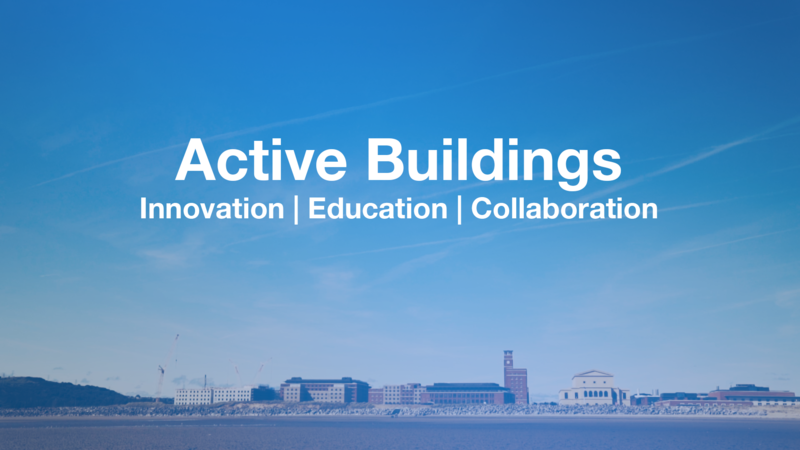 …We have to understand the low carbon energy supply, generation and storage sector and emerging business models and technologies to answer this question – but developing Active Buildings can definitely be part of the solution. For the EV piece, this can take a number of forms. On-board charge timers, smart chargers, smart meters, BMS controls to decide where the energy flows from, bi-directional chargers to use the EVs as a mobile battery during times of peak grid demand or high kWh unit costs. Make money, save money, drive for free – who knows? Our off-site location demands daily use of the SPECIFIC EVs, the next task for our demonstrator buildings is to adapt the landscaping outside the Active Buildings and install a test bed with capacity for five different EV chargers, at least one will be bi-directional V2B/V2G capable. We will test interoperability of EVs, chargers, back office and control systems and integrate them into the energy eco-system of our buildings. When that is live we can use data and controls from the Active Buildings to model commercial and domestic usage scenarios and the corresponding effects on local demand. Beyond that we are looking at ways to get data out of the EVs that can be used to predict local energy flow using what we know of battery state, vehicle booking, pre-arranged departure times, sat-nav or telematics predicted arrival times for example. We will work with OEM and third parties on board telematics, smart apps, sat-nav systems, individual and vehicle calendars to understand and predict the fleet and private user usage pattern. The desired outcome is to identify and maximise the opportunities and address the challenges to energy demand that electric vehicles present. We should consider EVs as a key component in a flexible, smart, local energy system, providing storage, potentially providing power back to the home, building or grid to unlock valuable flexibility at times of peak consumption without unnecessary cost to consumers.